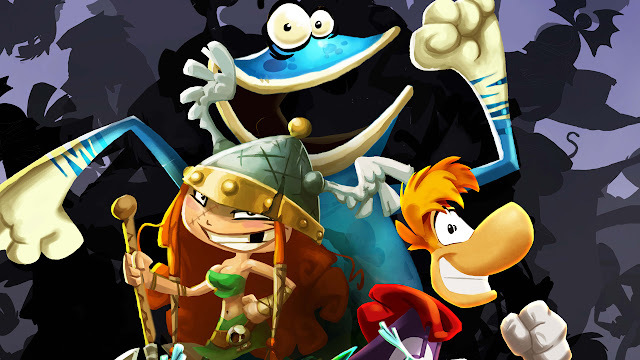 The Ubisoft mascot Rayman refuses to die as he returns in this new underwater adventure, continuing to take the fight to the unruly trouble makers in the glade of dreams whilst coming to the aide of his helpless Lum saps. Diving into the waters below, iconic hero Rayman will be exploring the strange and mysterious oceans of his world with longtime buddy Globox and friends. And the graphics and gameplay is looking good so far, be sure to check out the featured trailer below. This is looking so freaking﻿ good. Can't wait til it comes out! Can't wait! i haven't been doing the challenge app so I don't spoil﻿ myself on the game before it releases.